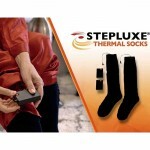 Stepluxe Thermal socks are an incredible innovation that solves the problem of cold feet for good. 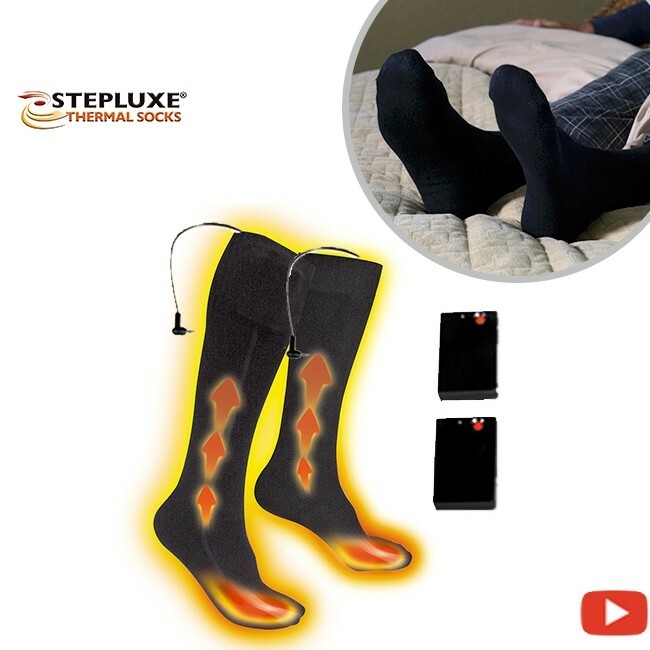 A battery pack that fits comfortably on the side of the socks supplies the power to thermal plates in the toe area---the farthest extremity from the heart. 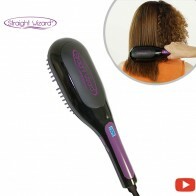 Image how amazing it will feel to go from cold toes, to warm and toasty toes that feel incredible making your whole body feel amazing! Stepluxe is almost like a miracle, You put them on, turn them on and walk around the house. 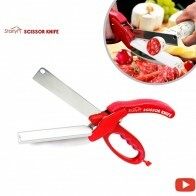 Your feet would feel better, You would feel better because you know when your feet are happy, you are happy. 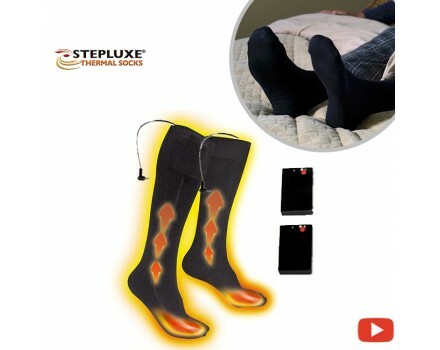 These socks with the compressive component with the heat and the comfort, the pain relief, if it gets people moving, gets people walking or if someone is just relaxing with the socks it will be better than normal. These socks are as comfortable as regular normal socks, you don’t even feel the battery pack on the outside of the socks. Your feet don’t sweat they are just warm and toasty. It’s proven that increased heat to your feet will boost circulation and soothe the nerves on your feet. 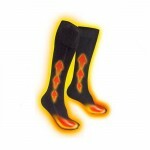 Heat helps soothe and revive aching tired feet. 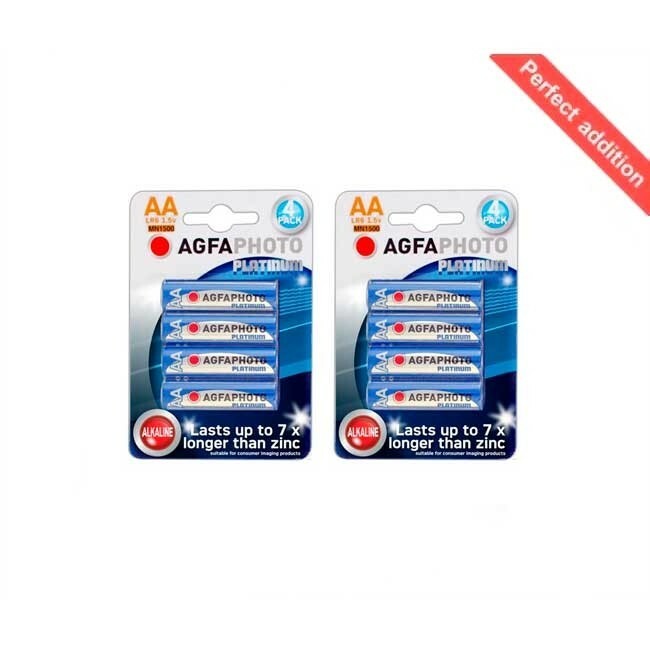 Soothes aching tired feet reduce swelling and redness. 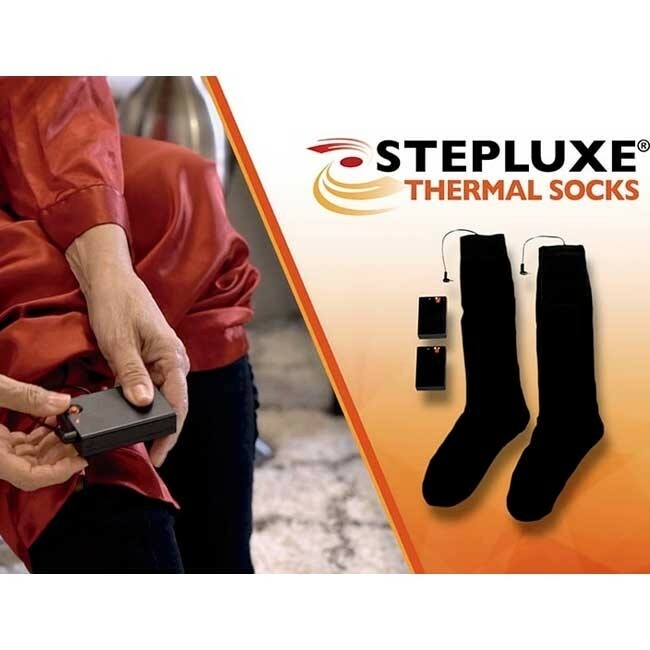 How it works: StepLuxe Thermal socks features built in electronic thermal panels that keep your feet warm, nurtured and relaxed. 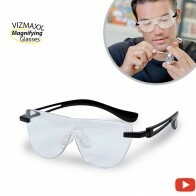 It is the perfect way to control your own body temperature. If you keep your feet warm, your whole body stays warm!